San Antonio is recognized for its diversity, not only in its population, but its locations. A big city set in the heart of the Texas Hill Country and a quick drive to the border and beach, San Antonio offers numerous unique locales – urban and rural, historic and contemporary, artistic and industrial. As a city that embraces its nearly 300-year-old past as it moves quickly into the future, filmmakers find San Antonio’s locations fit multiple story lines and time periods. Browse some of our film-friendly locations here. *The San Antonio area is defined as the following counties: Atascosa, Bandera, Bexar, Comal, Guadalupe, Kendall, Medina and Wilson. 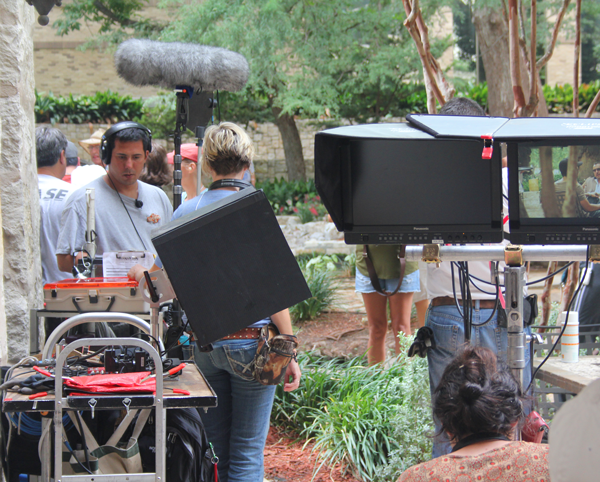 Are you a film-friendly property owner in the San Antonio area? Ensure your location is listed in our database for filmmakers to find you. Take photos during the day for the best lighting. Dark, out-of-focus or outdated photos may not be accepted for inclusion in the Texas Film Commission library. Take multiple photos, from multiple angles of each potential filming location you are submitting photos of. A single photo of a location will not “sell” a location or adequately show filmmakers all that a location has to offer. Filmmakers like to see the ‘big picture,’ so think wide angle shots. Avoid close ups and detail shots. Take photos of all structures on the property to provide filmmakers with a tour and a good idea of all that the location has to offer. This includes taking multiple shots of interiors and exteriors of structures, plus any additional or unique features of the property. It is always better to have too many photos of a location than not enough. Include at least one shot of each interior room. It may be helpful to stand in the corner of a room with the lens adjusted to the widest angle setting. When photographing interiors, turn on lights to help brighten up photos. Be sure to include the name of the location for each location you are submitting photos of. Include the property address and contact information (name, email address and phone number) for the property owner or property manager. Q: How long will it be until I hear from a production company? A: Once reviewed and approved, your photos will be added to our office’s digital location photo database and will be available for viewing by industry professionals worldwide seeking San Antonio locations for their projects. Approved photos are sent to industry professionals on a case by case basis, depending on their location requests. 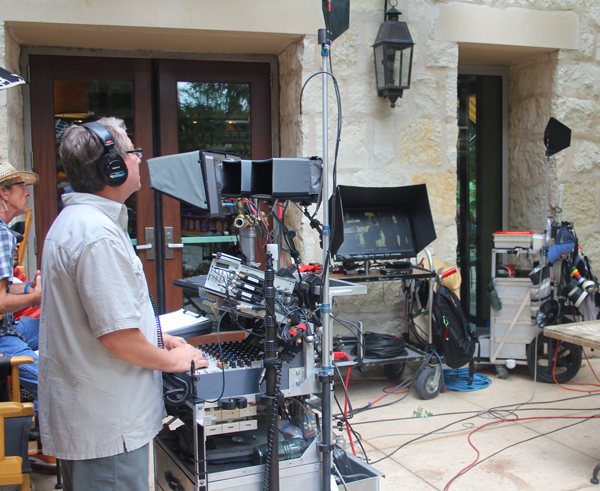 If a production company is interested in filming in your community or on your property, they will contact you directly. Q: How much will a project pay to film on a private property (business or residential) in my community? Q: I received a request from a student film with limited or no money for locations. Should I work with this student? 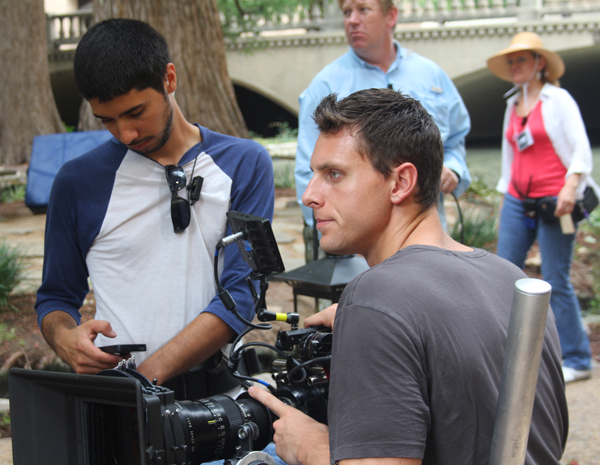 A: Our office encourages the professional development of emerging San Antonio and Texas filmmakers. 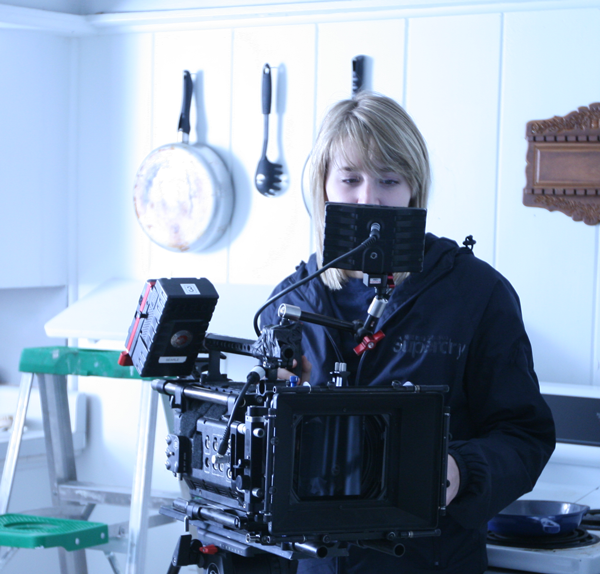 Many film students or independent filmmakers have limited resources to produce their projects. We encourage you to consider these location requests, within reason. Q: How is production insurance handled? A: It is an industry standard and best practice that film, TV and commercial productions carry substantial liability insurance policies for the purposes of filming on private and public property. This will be addressed in your community’s filming guidelines when filming is taking place on public property. When filming is taking place on private property, this will be addressed via a location agreement. For low-budget student or independent films, we recommend you still ask the filmmaker (or the school) to carry liability insurance. Q: I have already submitted location photos to the San Antonio Film Commission. Can I submit more photos of additional filming locations? A: Yes! You are always welcome to send our office additional photos of filming locations in your community. The more photos we have the better we can market your community to filmmakers. There is no maximum limit, so the more the merrier! Q: How can I verify that a location request is legitimate? A: You are always welcome to call or email our office to verify any requests you receive.